P&O Cruises virtually “own” the region thanks to their strong presence over almost half a century, starting with the fabled Oriana. Today they cruise the Pacific from Sydney, Brisbane and Melbourne with their signature fleet of Pacific Dawn, Pacific Jewell, Pacific Pearl and Pacific Sun. The ships carry a cross section of age groups and there is plenty for every age group to do and enjoy. In recent years ships from around the world have begun to cruise the region. The markets right beside the ship give Vila its famous carnival atmosphere. Taking a bus or taxi into town is always an adventure of its own. Vila has grown dramatically in the past 30 years, shedding its dusty “ old world tropical port” style. A great place to get a duty free bargain. Best of the shore tours is the Epasuk Village experience. Not much to do on this island although a visit to the beautiful beaches in the north is worthwhile. Good snorkelling within walking distance of the jetty. 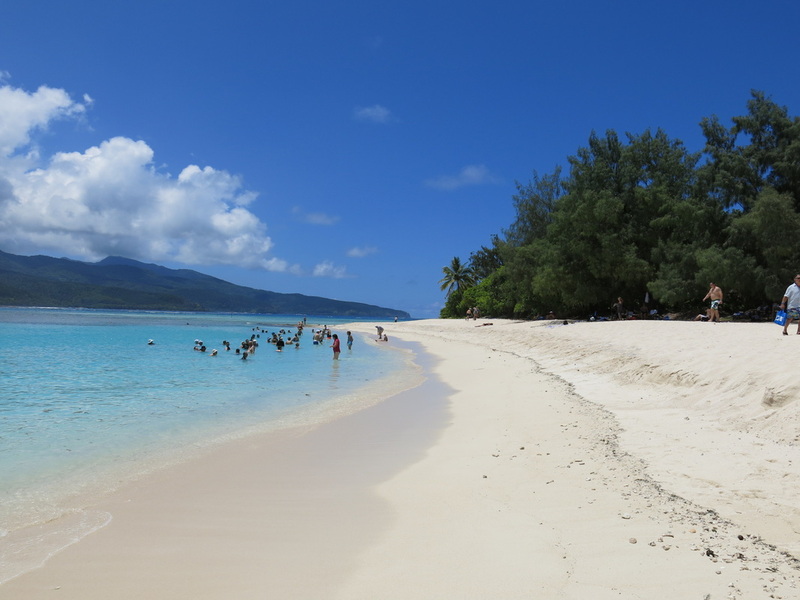 One of the most beautiful islands in the South Pacific, this former penal settlement has excellent beaches and some nice coral. The towering pines are everywhere and make a great photo. Take a bus tour to see the town and church. 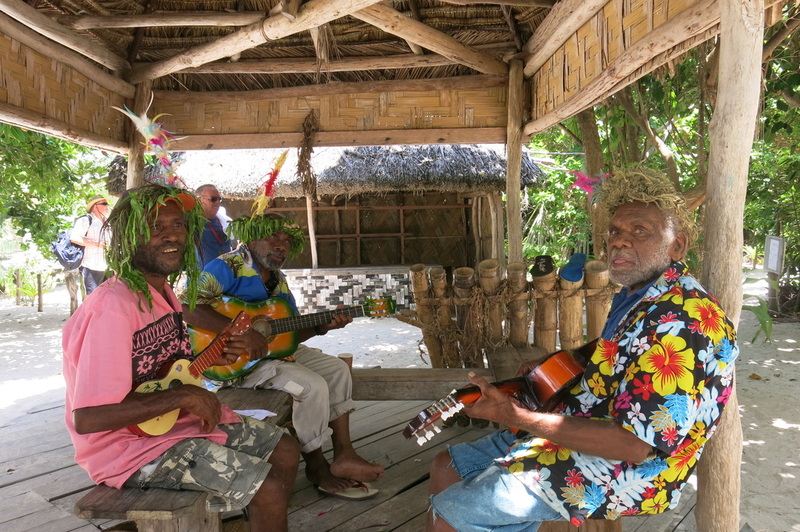 Friendly locals, cultural dancing and a stunning beach with iconic palm trees. The diving in this area is spectacular. Bustling capital of Fiji, there is some good shopping and it is worth taking a tour around town. Beware the locals trying to sell tourist trinkets near the ship. 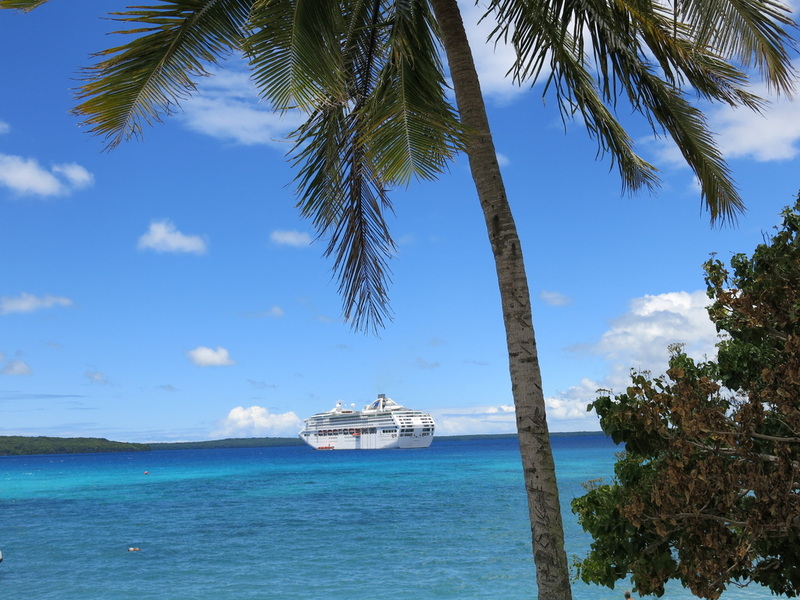 Named by famed P&O PR man Ron Connolly, this idyllic island was visited by Queen Elizabeth when touring Vanuatu. The lagoon is superb and the local school kids sing all day. Modern port on luxurious Denarau Island. It is the base for shore tours throughout north western Viti Levu. A visit to one of the luxury resorts for a swim and lunch is worth organising. This old world port has a stunning setting and is surrounded by jungle and palm trees. Lovely setting on a stunning beach with crystal clear water, Plenty of local stores selling tourist gear. Named after the freshwater bubbles that float up from the sea floor at the far end of the beach. 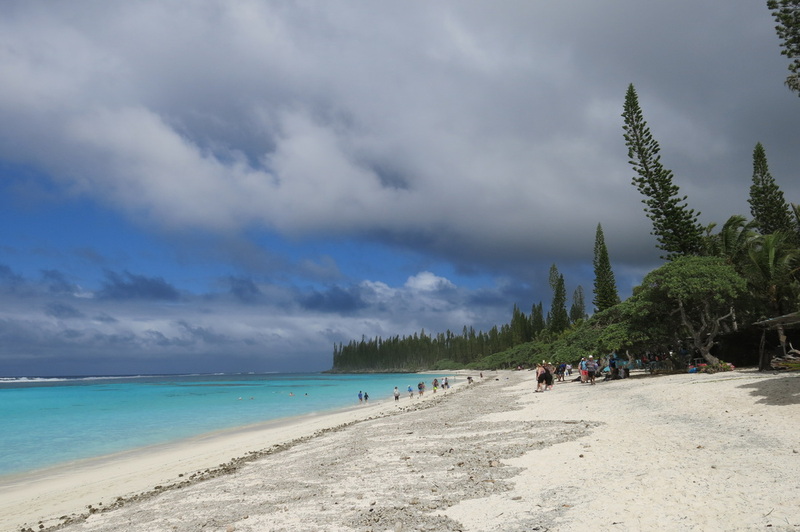 Champagne Bay, or Beach, is one of the favourite island stops on South Pacific cruises. Lots of stalls and picture opportunities. 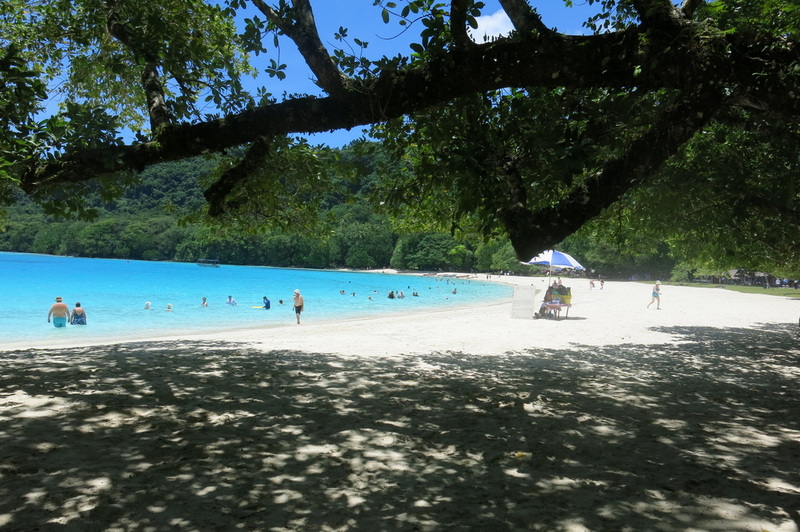 Great swimming spot and bus tours will take you to the Blue Lagoon. Strong cultural ties amongst the 7000 locals. 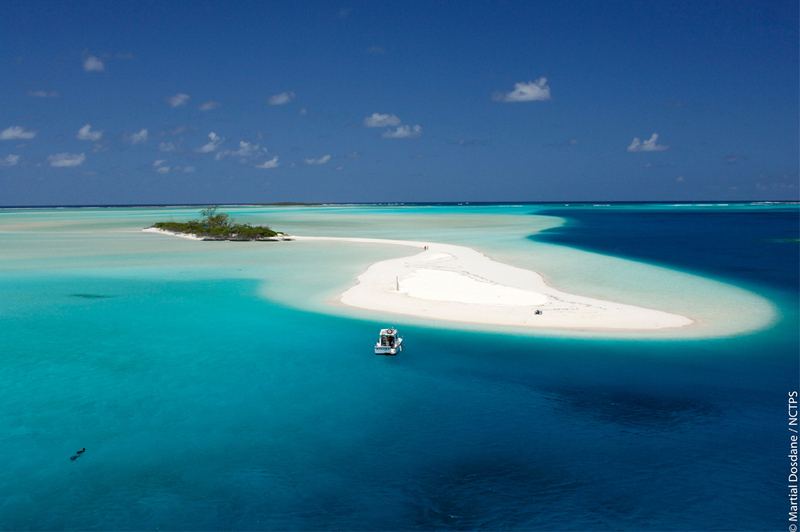 A picturesque island with nice beaches. Main town on Espirito Santo Island and a pleasant place for a walk and lunch. Was a major US base in WWII. Great diving just offshore. James A Michener wrote Tales of the South Pacific here. It later became South Pacific, the musical and movie. A touch of France in the South Pacific, it is expensive, Try an Amedee Island day tour or take the Petite Train around town. 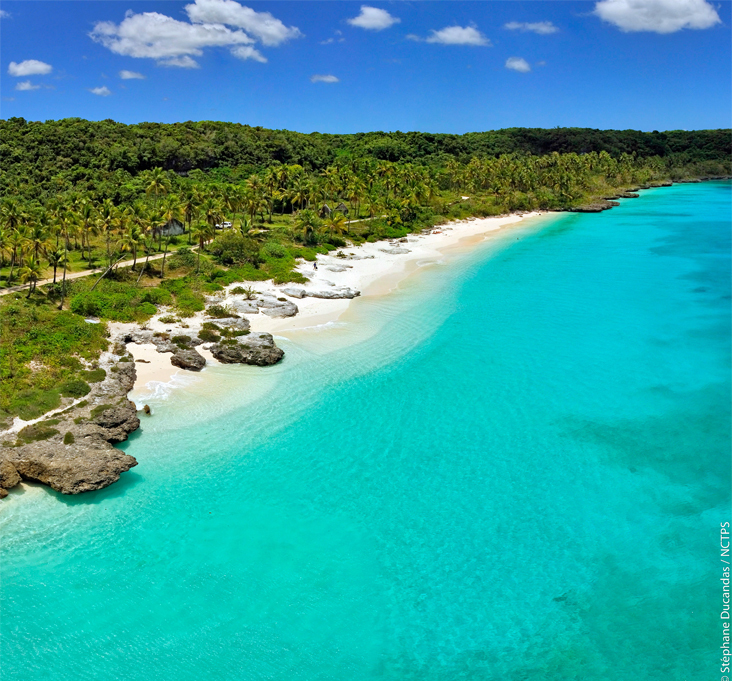 Champagne Bay on Espirito Santo is often called the most beautiful beach in the world....with good reason. It is a superb location.